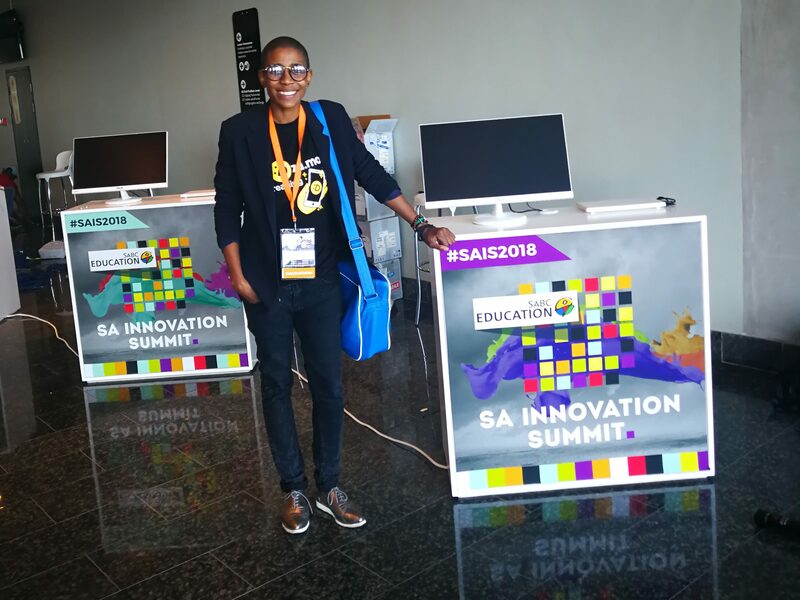 The South African Innovation Summit brings together innovative trailblazers from across the world with a specific focus on the African continent. The purpose is to allow a space for innovators to meet and exchange ideas. 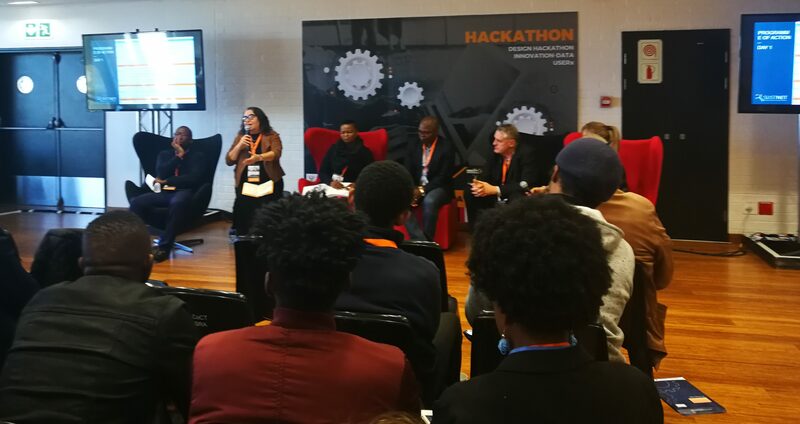 The Innovation-Data | UserX | Design Hackathon brought together designers, developers, strategists, academics and others who had the challenge of visualising and digitally curating the datasets from the SA Business Innovation Surveys of 2005 and 2008. The intention was to help put these datasets to work on the National Science, Technology and Innovation Information Portal at http://www.naci.org.za/nstiip/. 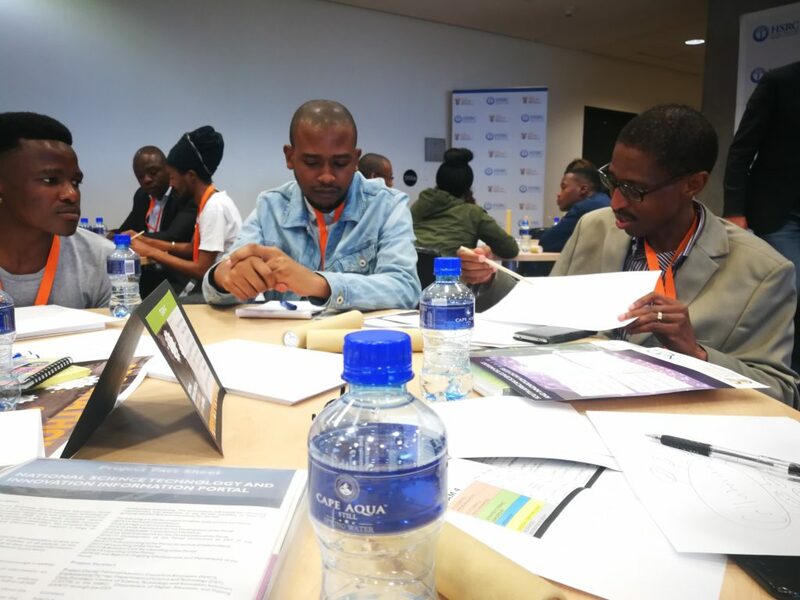 After three days of hardwork and fun, and learning ways to manipulate data under the guidance of Dr Sithole from HSRC, our team which comprised of four members took to the stage to demonstrate how our proposed innovative app, called “BizWorkz”, was meant to operate. 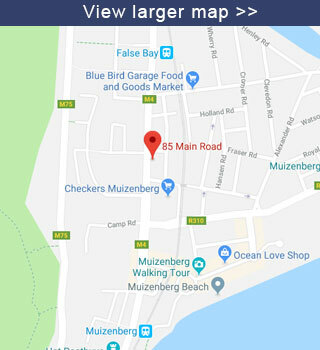 The tool is a web-enabled application designed to assist small to medium enterprises to measure their innovative edge against other SMME’s operating in the same industry e.g. manufacturing. Although the app was not yet live, it was enough to put our team in third place against the other formidable contestants. 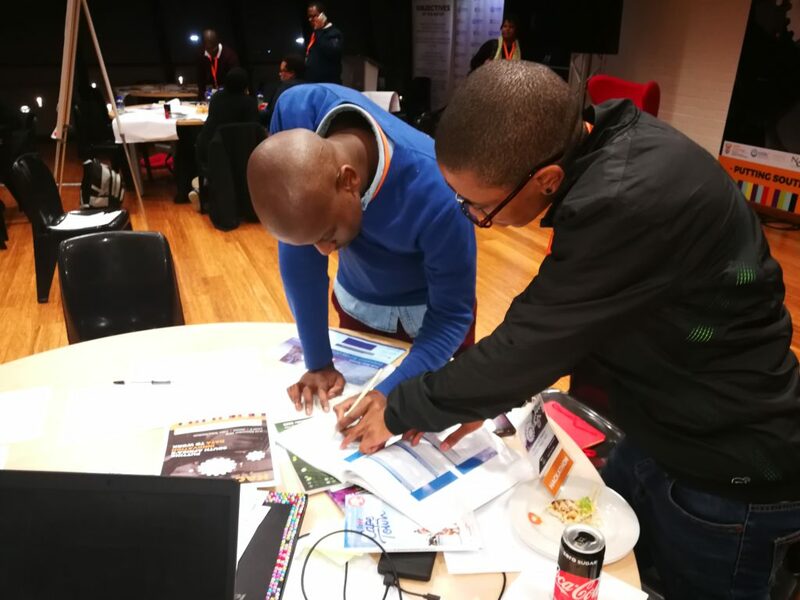 All participating teams showed appreciation for the challenge by coming up with futuristic ideas on how to use innovation technology to help SMMEs. What I took away from the experience was how being “digital-savvy” can be instrumental in shaping the future. Although technology is sometimes intimidating once you have got the hang of things it becomes pretty cool to navigate. I wish to express my gratitude to the organisers and specifically, Gerald Ralphs, who was super helpful in sponsoring my all access ticket for the event.